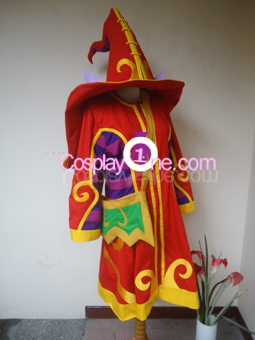 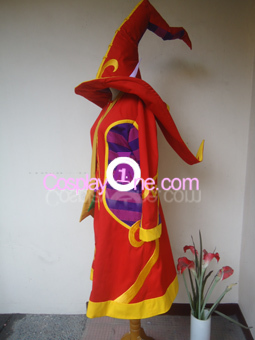 Looking forward to make Lulu from League of Legends Cosplay Costume and let us customize it? 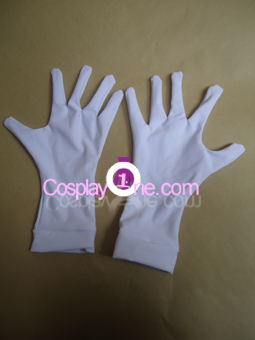 We can sent it worldwide including United State, United Kingdom, Sweden, Germany, Australia and many more countries. 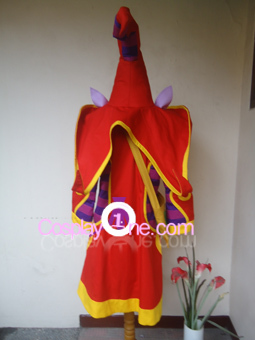 Please contact us using Commisioning Now button. 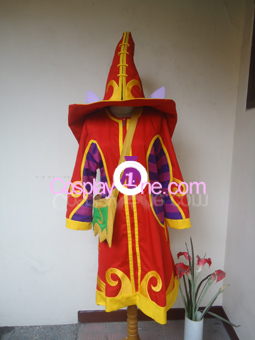 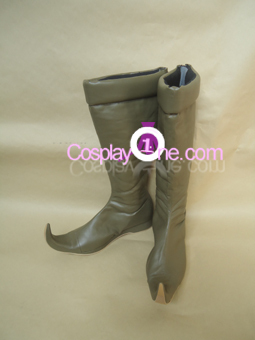 Our Online Custom Cosplay Store representative will help you with your request.